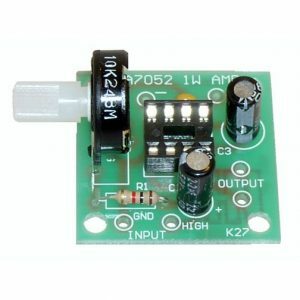 18 Watt Amplifier Kit – CK0706. Soldering required. A high quality electronic kit. 18 watt mono amplifier Kit. 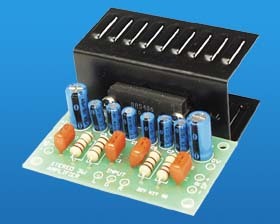 This amp that can operate on a low voltage, 12 VDC recommended. 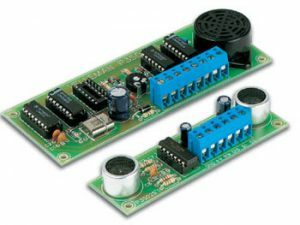 Uses the Hitachi HA 13001 IC and a dozen external components for a compact and powerful monaural amplifier. Will drive two 4 or 8 ohm speakers. This is a monaural (Mono) kit. Two can be used for stereo. A high quality electronic kit. 18 watt amplifier Kit. This amp that can operate on a low voltage, 12 VDC recommended. Uses the Hitachi HA 13001 IC and a dozen external components for a compact and powerful monaural amplifier. Will drive two 4 or 8 ohm speakers. 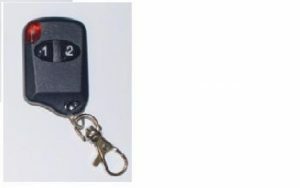 Two can be used for stereo. DIY Kit K105.